Great home, great price! 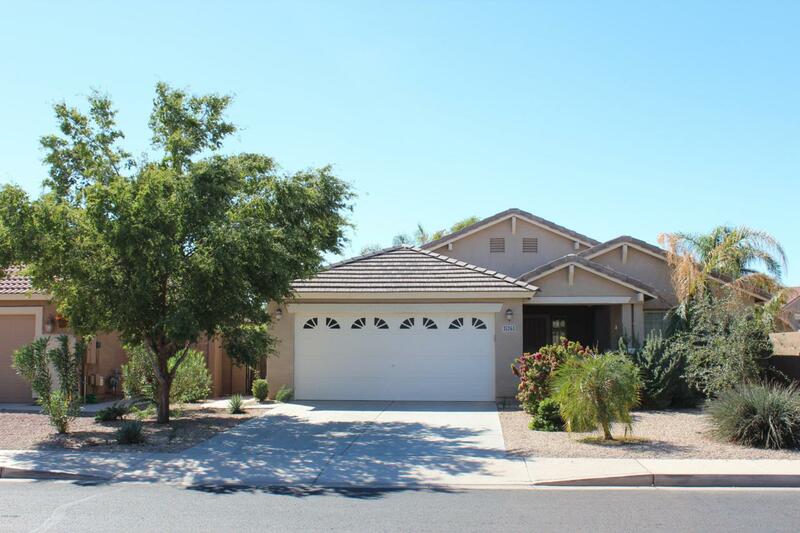 With an open concept kitchen and vaulted ceilings, this 1-story, 3bd/2ba home feels so spacious. All appliances along with washer & dryer included. The large master bedroom comes with a large bay window, double sinks in the master bath separate shower/tub and large walk-in closet. Tile flooring w/ detailed insets and neutral carpeting in just the right places. The low maintenance yard is dressed with artificial grass and waiting for it's new owners to enjoy!